HomeFor ClientsAnalyticsForex Analysis & ForecastsForex Technical analysis and forecastsForex Technical Analysis 2010/11/22. EUR/USD, GBP/USD, USD/CHF,AUD/USD, NZD USD Forecast FX. Forex Technical Analysis 2010/11/22. 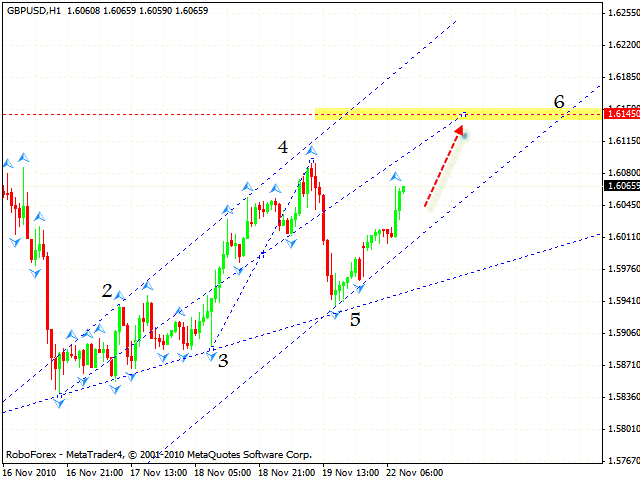 EUR/USD, GBP/USD, USD/CHF,AUD/USD, NZD USD Forecast FX. In case of the EUR/USD currency pair the closest target of the growth is the area of 1.3865. As it seen from eurusd analysis we have the rising pattern forming, and once can consider buying the pair with the tight stop starting from the channel’s lower border. If the price leaves the channel, one is recommended to close long positions. Pound keeps moving according to gbpusd forecast. We see that the expansion pattern has been completed with the target in the area of 1.6145 where we can close some part of long positions. 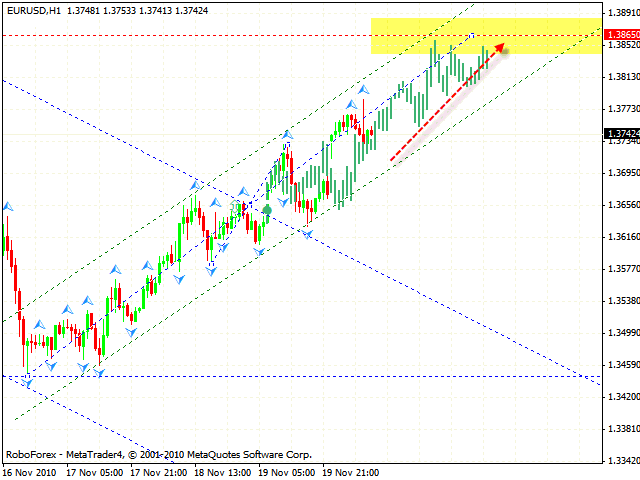 One can try to buy the pair with the tight stop starting from the channel’s lower border. The support level had been broken at the RSI forex online indicator and the price went back to it. Judging by technical analysis usd chf you can try to sell the USD/CHF currency pair, the target of the fall is the area of 0.9770. The stop must be hidden above 0.9945. In case of the AUD/USD currency pair the price has broken the neckline, the target of the growth is the area of 1.0109. One should hold the long positions opened last Friday. 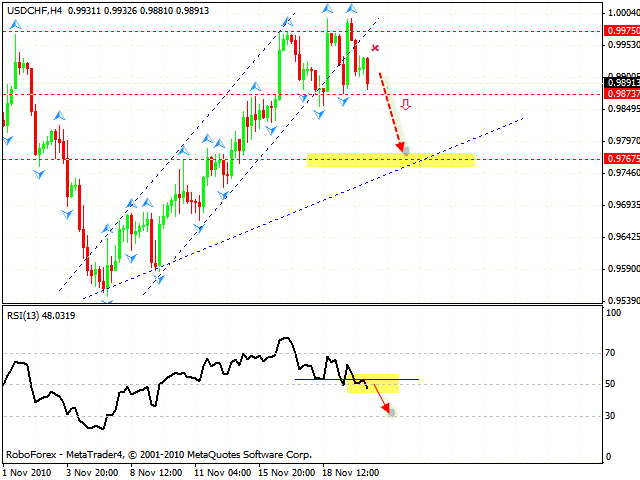 According to aud usd analysis we can try to buy the pair with the stop below 0.9870. Don’t forget to move stops into the black as soon as possible. 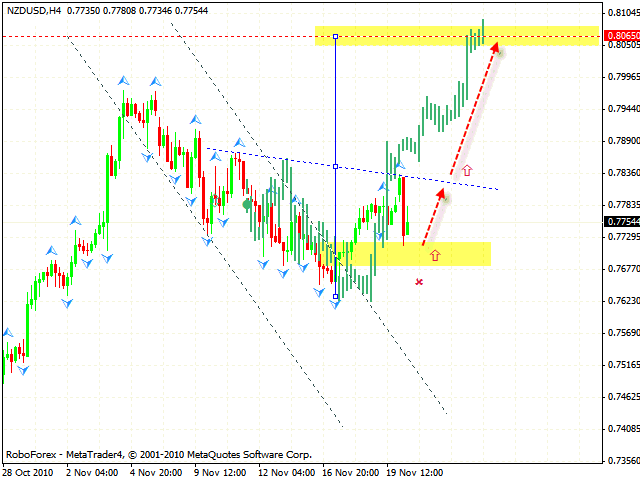 Incase of NZD/USD currency pair the situation is similar. 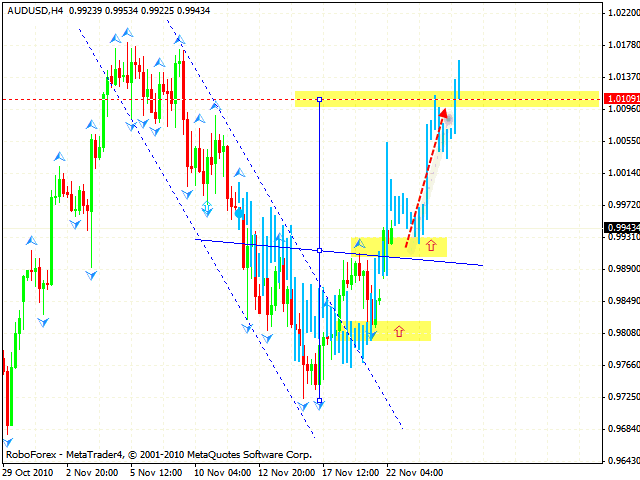 There is a “head & shoulders” reversal pattern with the target in the area of 0.8065. Judging by nzdusd forecast you can try to buy New Zealand Dollar from the above-mentioned area with the stop below 0.7700.